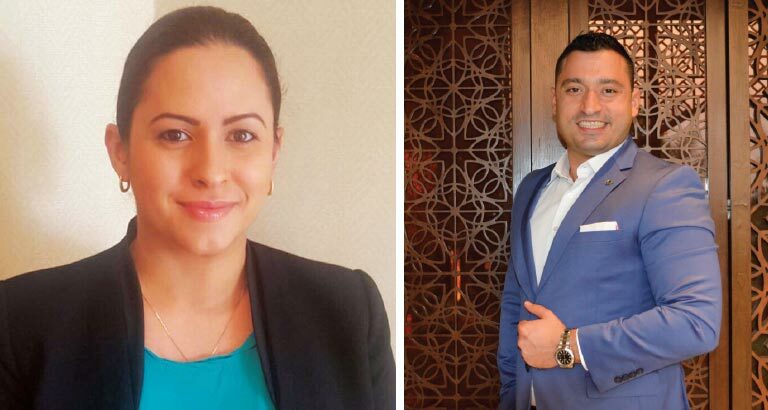 Sofitel Bahrain Zallaq Thalassa Sea & Spa has appointed a new director of sales and marketing (DOSM) as well as a new thalassa manager. Emre Kirazci takes over as DOSM and has a strong hospitality background. In 2012, he was appointed as the director of global accounts at the group FRHI Hotels (Fairmont, Raffles and Swissôtel Hotels). With the merger of AccorHotels and FRHI Hotels, he moved to the regional sales team as director of key leisure accounts, heading the leisure segment within Middle East. Originally from Turkey, Emre has a double major degree in business and tourism from Middlesex University, UK. New thalassa manager Marie-Claire McCartney, originally from Trinidad, gained her knowledge of the spa and wellness industry over 13 years. Moving all the way from Willow Stream Spa, Fairmont Southampton, Bermuda, she has worked in both Canada and the GCC. 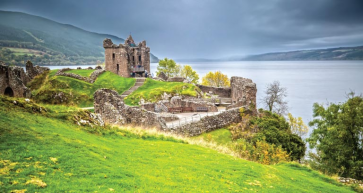 As well as extensive management and VIP client delivery skills, she is expert in a vast range of treatments both as a practitioner and trainer.